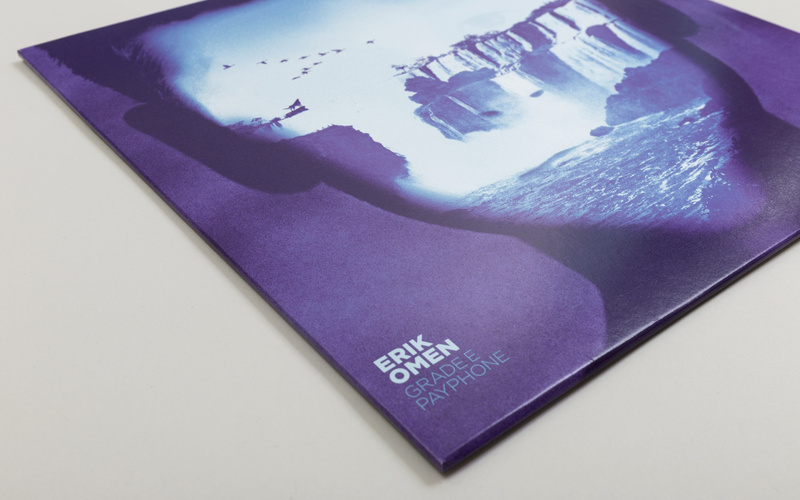 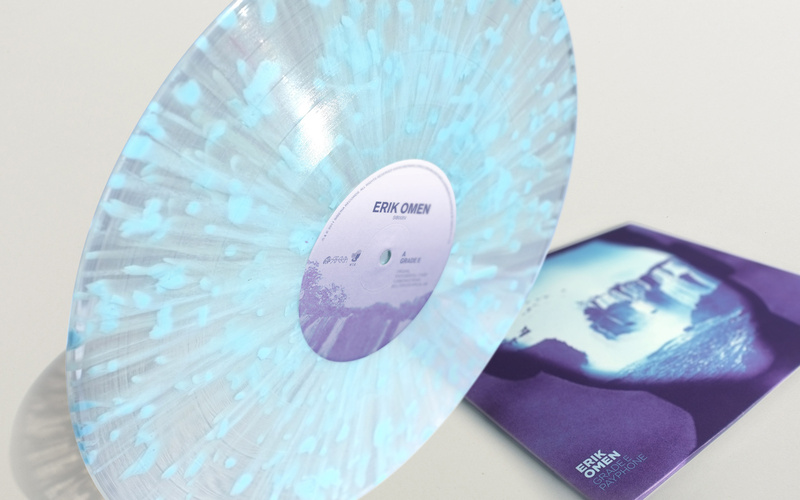 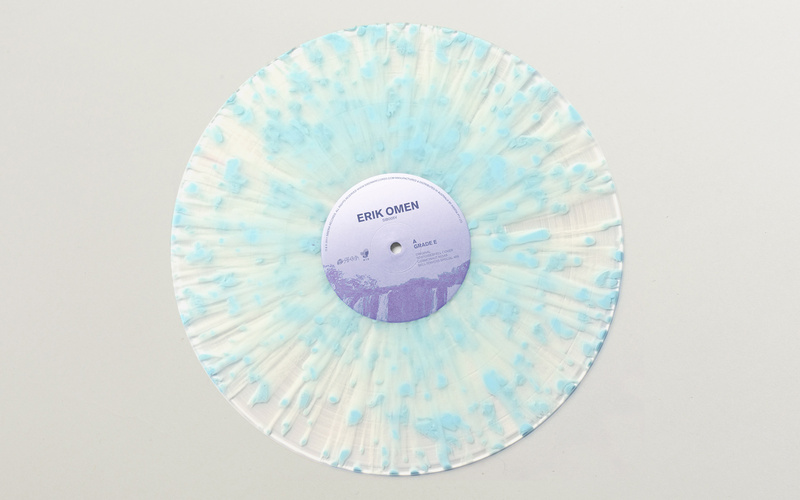 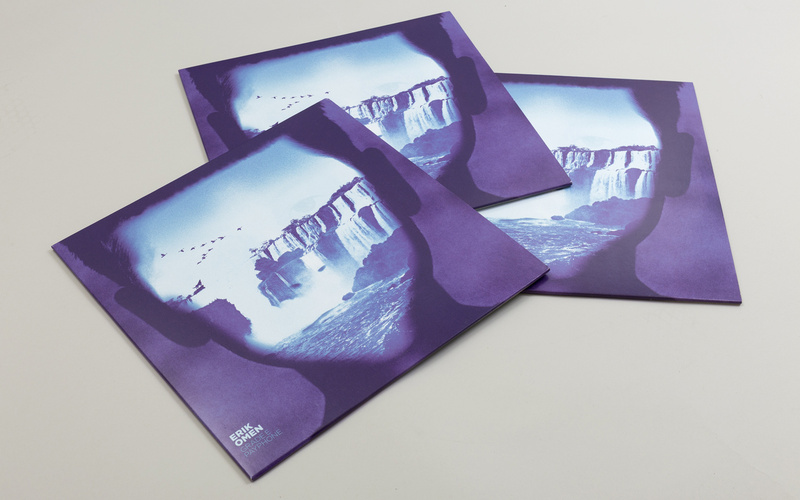 Sydney based band Erik Omen created a real buzz with the release of their first EP on Siberia Records. 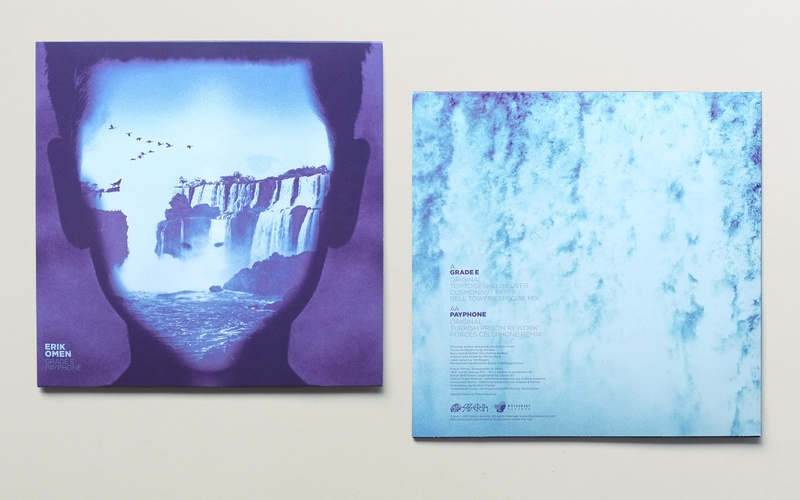 Somewhere between feeling uplifting and melancholic is where the blissed out sonic excursion will take you. 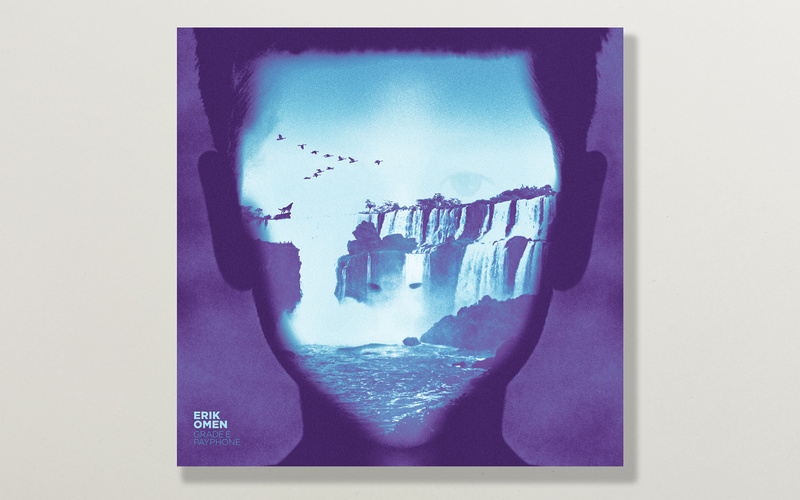 The cover represents the journey John Grade E’s journey embarks on, the lead character of the EP.